You are not winning, TSC. 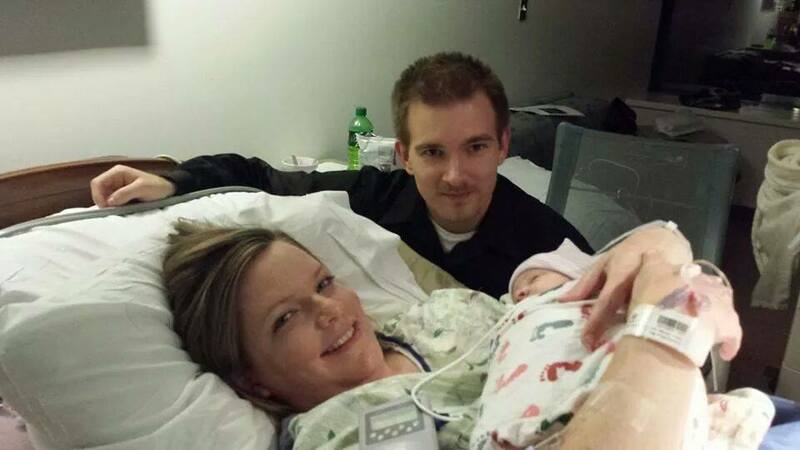 I was just 24 weeks pregnant when the words “tuberous sclerosis complex” were muttered to my husband and me, and pamphlets about this disorder were thrust into our hands by the doctor. 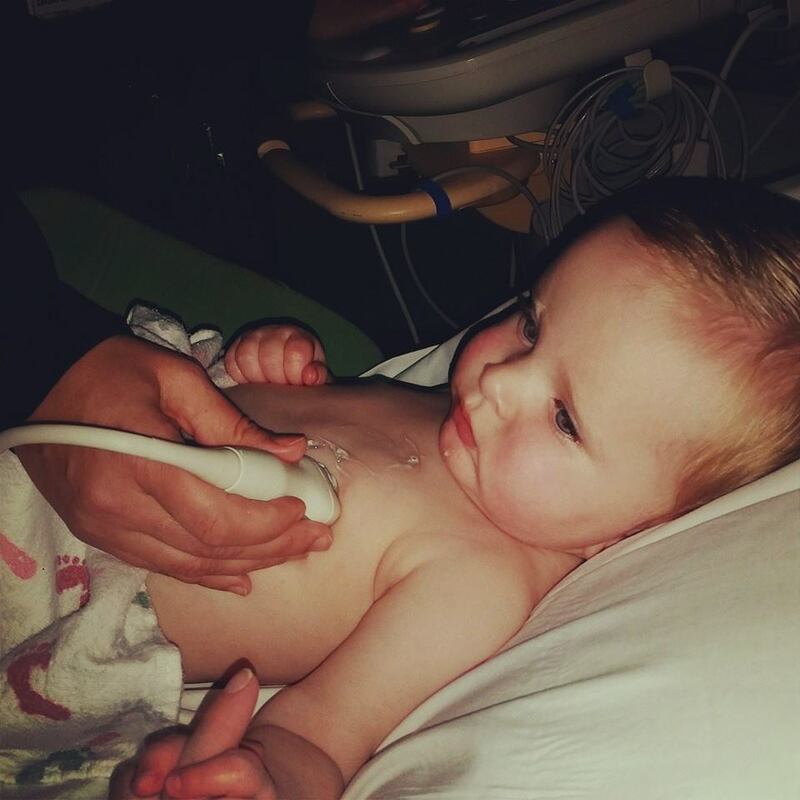 They found cardiac rhabdomyomas on my otherwise healthy baby boy in utero. From that point on, I had biweekly monitoring by multiple doctors, scanning every bit of our child to detect any other marker of TSC and they did not find anything, even after a fetal MRI. Our little boy, Owen, made his appearance on March 16 at exactly 40 weeks. Everything about labor and delivery couldn’t have been more perfect and our son scored wonderfully on Apgar and hearing. After four days and some NICU monitoring, we were able to take our little man home to enjoy. We didn’t realize how soon that would change. Three and a half weeks later, I began noticing a twitching of Owen’s r ight arm. I had done my research on TSC and the different types of seizures I should be on the watch for. Intuition was telling me these WERE seizures. My husband was more optimistic, but the twitching was increasing, so off to the pediatrician we went. Following that appointment, we were immediately sent to be admitted at the hospital after our pediatrician got to witness what I had been seeing all along. Multiple tests including a lumbar puncture and bloodwork came back normal. It was not until a VEEG was done that we got our confirmation that these were indeed seizures. A brain MRI the next day then officially diagnosed our son with TSC after finding multiple tumors in our son’s brain. You know when four doctors, a chaplain and social worker walk into your hospital room at the same time, that the news can’t be good. Owen was started on his first anti-epileptic medication that same day. 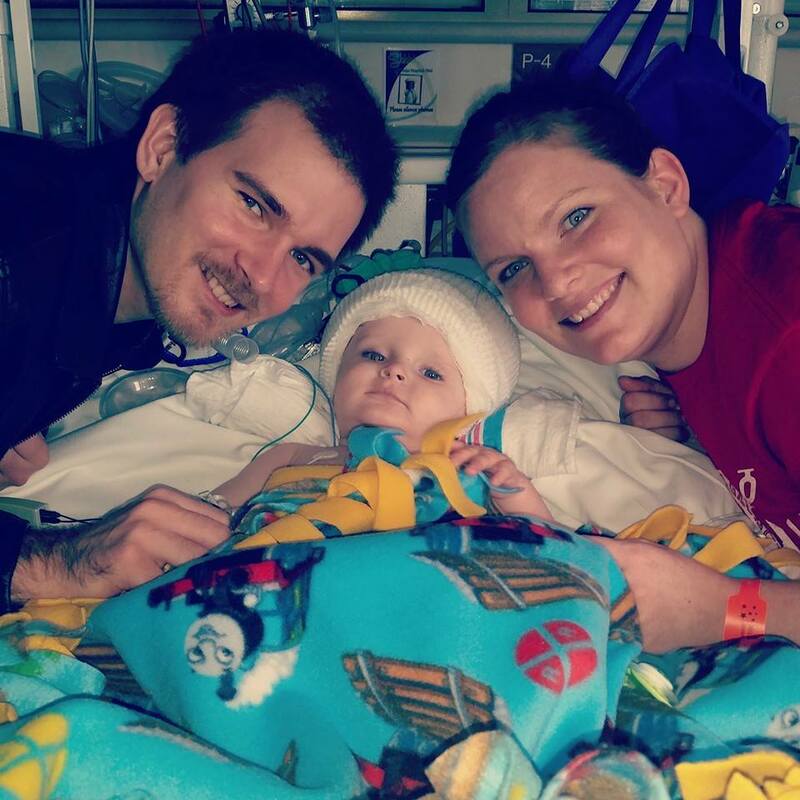 We were thrilled when it worked from the first dose and were excited to go home, thinking this was the end of seizures for Owen. That medication worked for three days. 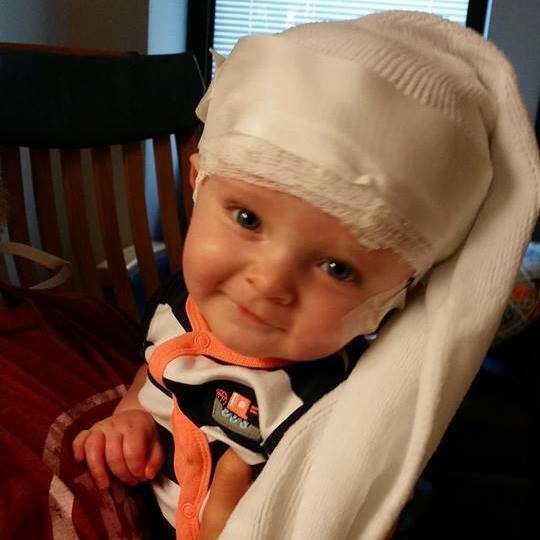 Owen is now 13 months old and experiencing freedom from seizures for the first time since he was a newborn. How has someone who just celebrated their first birthday been through so much already? How does he continue to smile and play despite seizures wreaking havoc on his development for 11 months? Because this kid has strength and spirit that only God could bestow. We don’t know what the future holds for Owen, but we don’t care. He has taught us that no matter the battle, the strength to continue on will always be there for him, and for us that is enough. You are not winning, TSC.